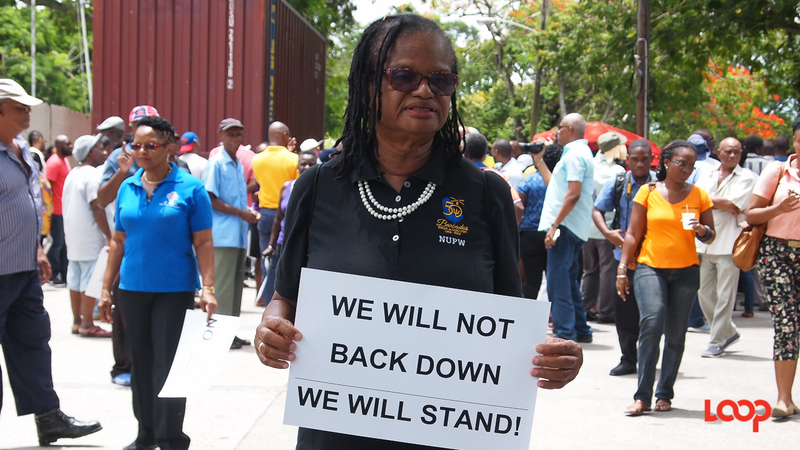 The Democratic Labour Party (DLP) headquarters was transformed into a whipping ground this afternoon where the President of the National Union of Public Workers (NUPW), Akanni McDowall received a tongue lashing for last week's two-day strike action. 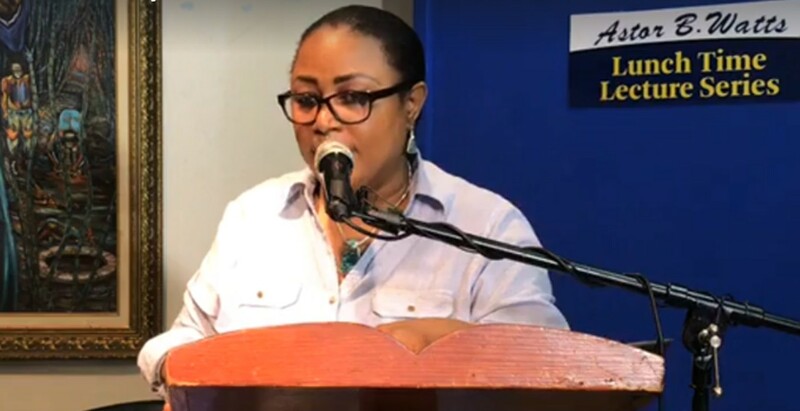 Maureen Holder, a radio talk show host, speaking at a Lunchtime Lecture series, said the union was misinforming its members of the possibility for a wage increase considering the financial pressure government was under. 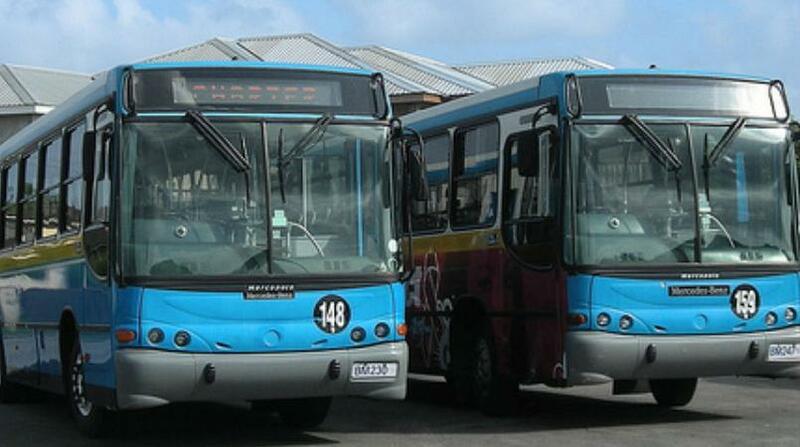 Do you believe that public servants should hold out for their wage increase now? Last week, the NUPW announced plans for a two-day strike after government failed to respond to its January 15 deadline to conclude wage negotiations. She said the union was holding government to ransom to "satisfy selfish ambitions." "I find it strange that Akanni McDowall would be congratulated for having the intestinal fortitude to shut down this country. It is indeed strange that the union would ignore the current economic climate to convince public servants they can get pay increases at this time." Holder said she was in full support of public servants receiving a wage increase, considering it was now 10 years since they last received such. 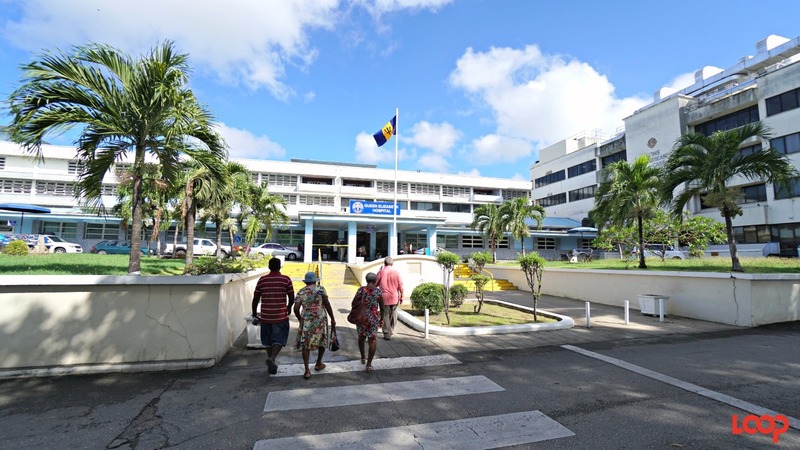 She added, it appears as though the union is both blind and deaf to the calls, made by the International Monetary Fund (IMF) and local economists, for government to cut the public sector by half. "I find it strange that public servants would allow themselves to be guided by the young, inexperienced leadership who are filled with egotism and selfish ambition." Holder also criticised the trade union's intense opposition to the increase in the National Social Responsibility Levy (NSRL), noting it was this very tax which allowed public servants to be paid monthly. "Without that tax [NSRL] it would mean further displacement of thousands of public sector workers. Do not be misguided by union egoism." She urged the union to "stand on principle" and inform their members that wage increases are just not possible at this time.